Is it good idea to use more than two output from one step down converter? I want to use below step down converter to change 24V to 12V. But I need to connect to two circuits which require 12V to operate. Will it be ok to do this? 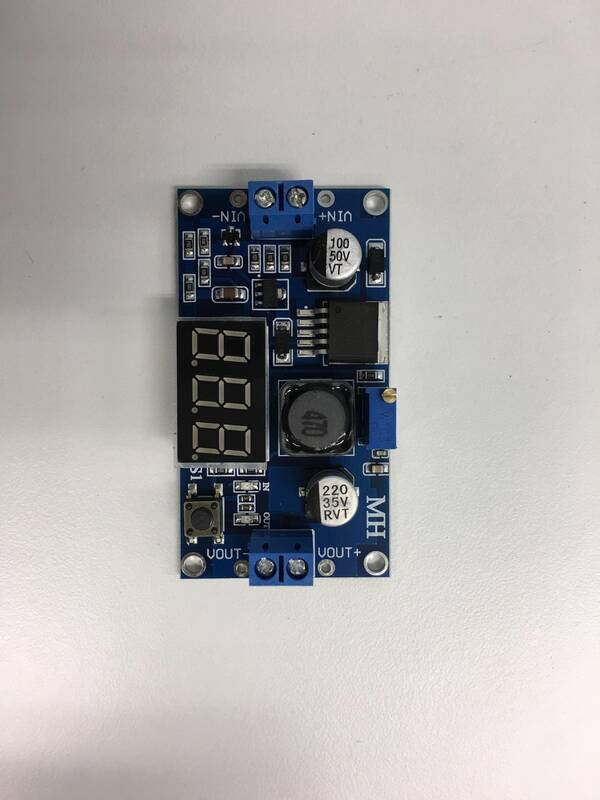 Should I buy another step down converter so each board have one step down converter from battery? If your step-down converter can deliver the required output power for both your circuits then you can connect both to the same power source without buying an additional one. You may need to consider the worst case scenario, what is the maximum power both circuits can draw (e.g. if one has to drive some actors) and then give it some overhead to be on the safe side. Not the answer you're looking for? Browse other questions tagged step-down or ask your own question. Do the wattage from connected devices need to add up with the given wattage from a step-down converter?